Some very funny and creative pranks are being played! April 1 is the day when no one can be trusted, be it friends and family or the brands and companies that lead the world. No one misses out on the opportunity this day offers to bring out the child in them and make their followers laugh with their hilarious yet creative pranks. 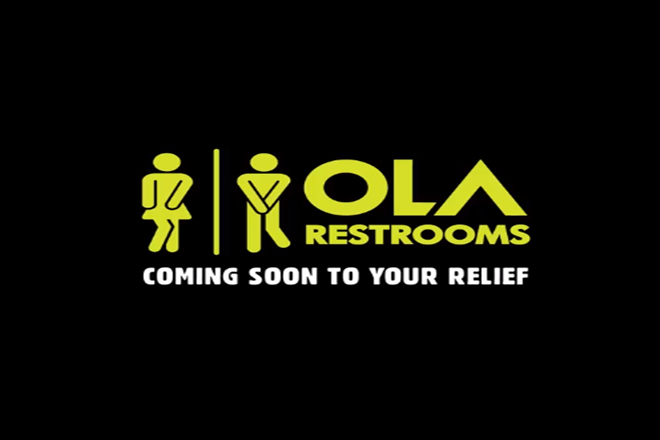 Ola, India’s own cab service came up with the idea of Ola Restrooms where they announced the launch of a new service for people to find a clean loo at any point of time and place. They also published a video with a number of people who really have to ‘go’ and are quite in a spot. And then Ola comes to the rescue with their mobile toilets to help people answer nature’s call. Ola released this ad two days ahead of April Fool’s Day with a hashtag #NoPressure and to say that this prank was well-received is an understatement. 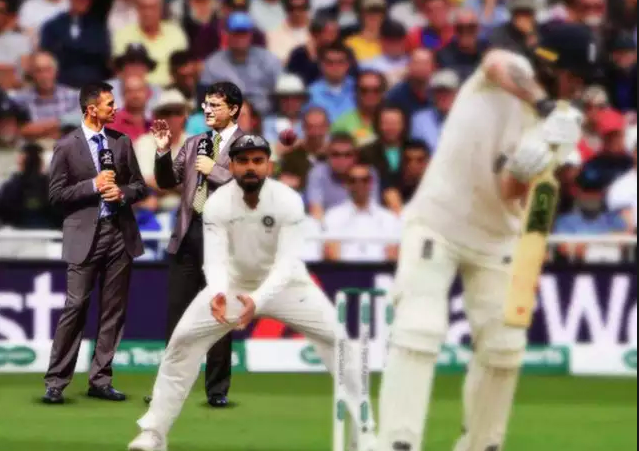 The International Cricket Council made a few changes to the rules in Test Cricket and probably thought that announcing them on April 1 would make them believable! The changes were outright eccentric, but no less comical, like the coin toss will be replaced by a Twitter poll, and if the temperature soars beyond 35?, players will have the option to wear shorts and play. There are plenty of other changes and each one is more bizarre than the next! For April Fool’s Day, Google has decided to make us emotional by playing the nostalgia card. The search engine has temporarily added a version of the Snakes game into its Google Maps app and has also declared that the game will soon be available to play on Android and iOS users around the world and the game will be available to play on Maps for this week. 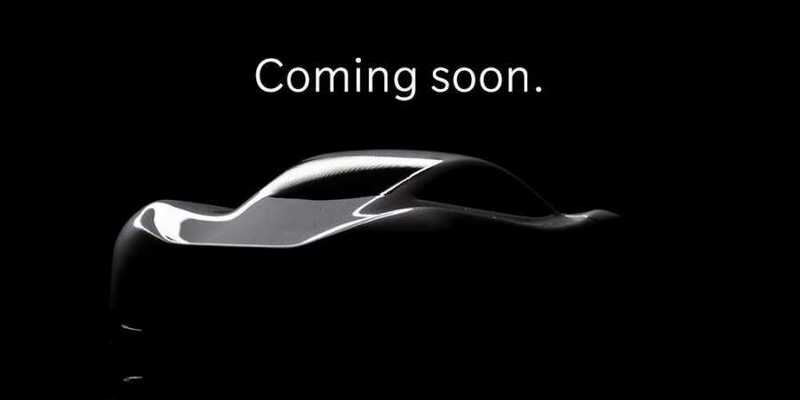 OnePlus’ charade was to announce an electric car, which was easy enough to see through. It didn’t long for many of the target audience called it out as the brand’s April Fool’s Day prank. Tinder has pulled a hilarious one out of its cap. The online dating platform has announced a new feature that will be added to the app, which is called the Tinder Height Verification Badge. 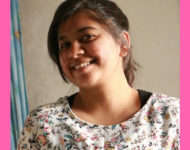 People often consider height as a major criterion before dating someone. Some of us also have a quality of twisting the truth to suit ourselves, hence the ‘badge.’ this badge will verify that you have entered the correct height on your profile. What is the most entertaining prank you have come across? Let us know in the comments section below! "April Fool's Day: Ola, OnePlus, Tinder, ICC & Others Tried To Fool Us With Pranks", 5 out of 5 based on 2 ratings. Top 7 Trending Smartphones This Week: Mi A3, OnePlus 7, Realme 3 Pro, Oppo Reno, Note 7 Pro & More!